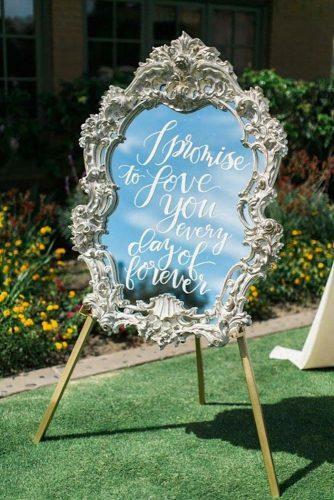 Status weddings and couples require special decor. 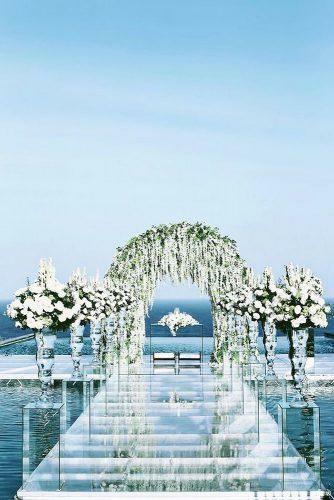 It should be stylish, expensive and original. 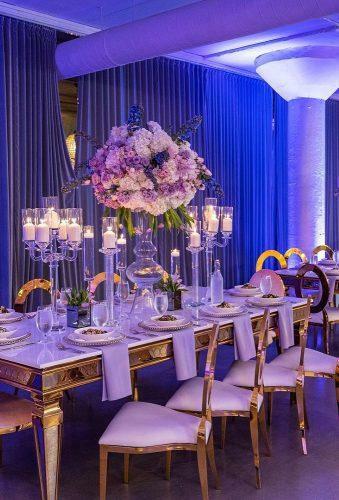 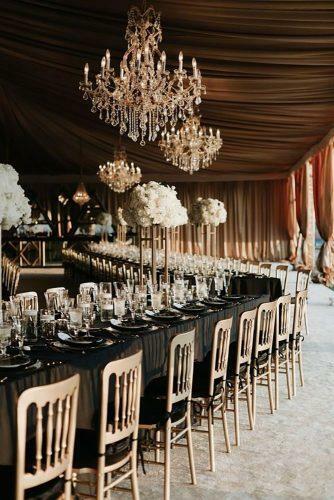 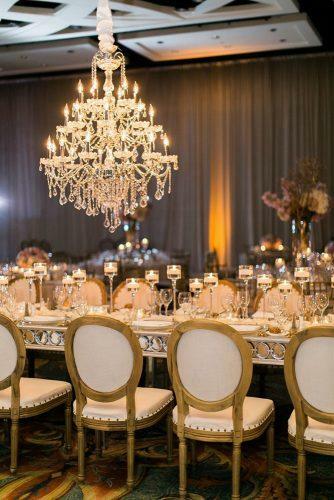 Luxurious decor is the most important component of the success of a wedding celebration. 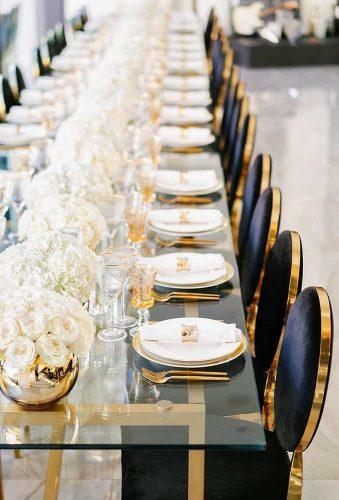 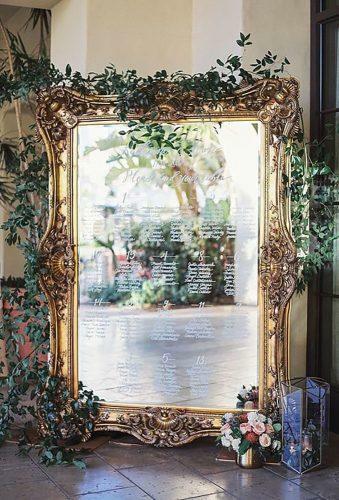 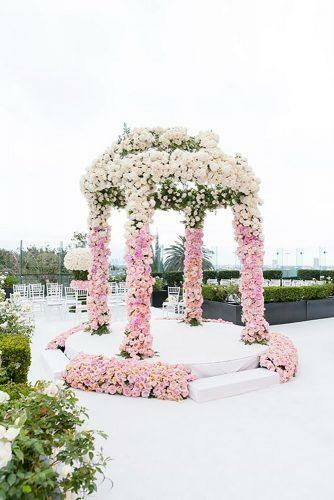 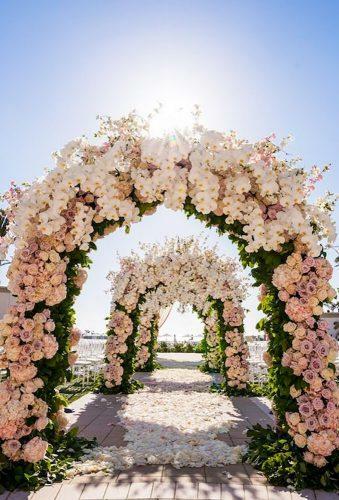 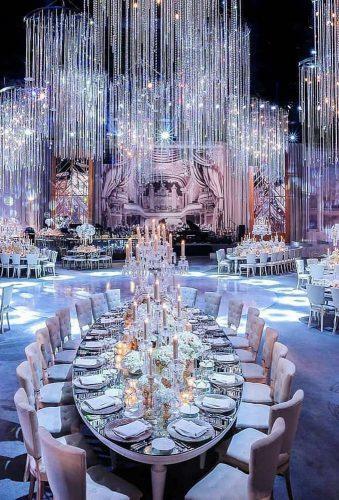 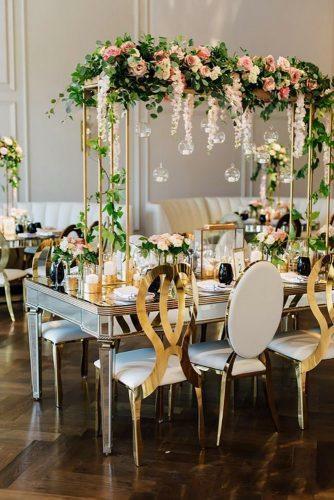 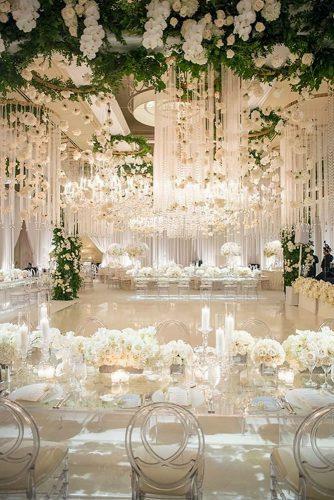 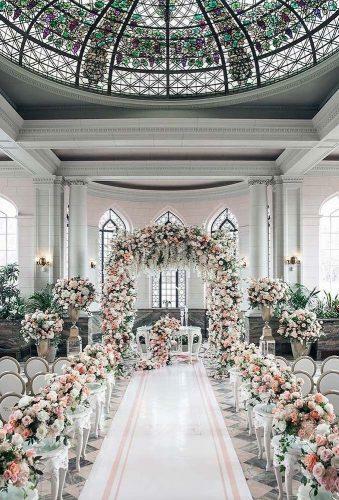 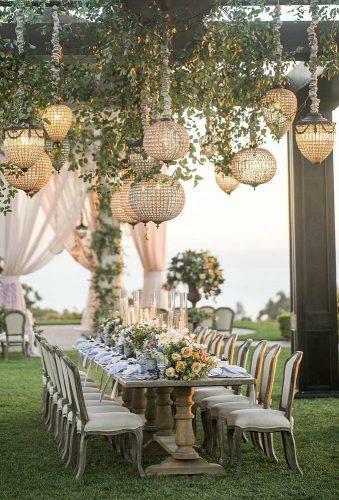 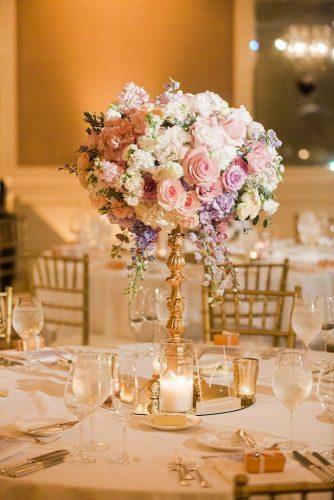 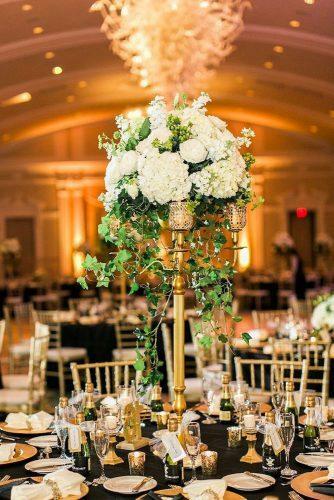 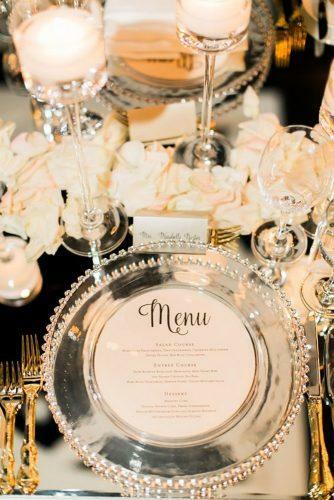 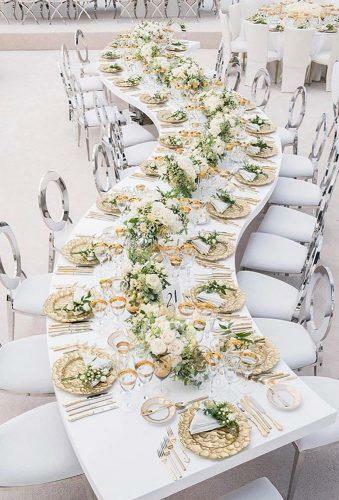 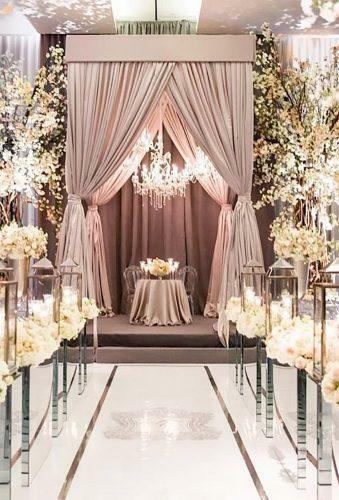 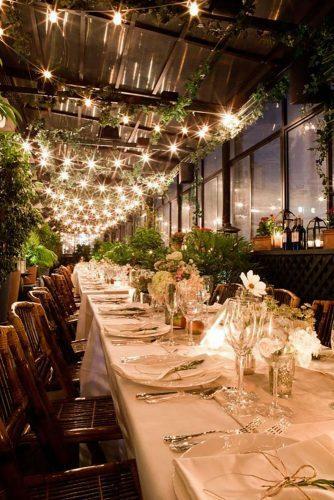 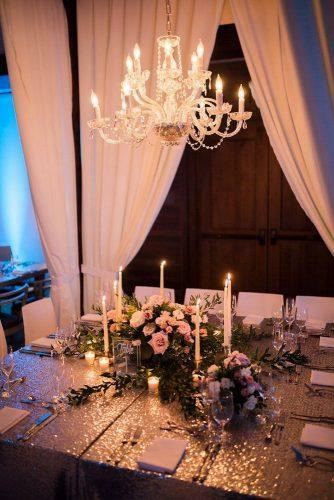 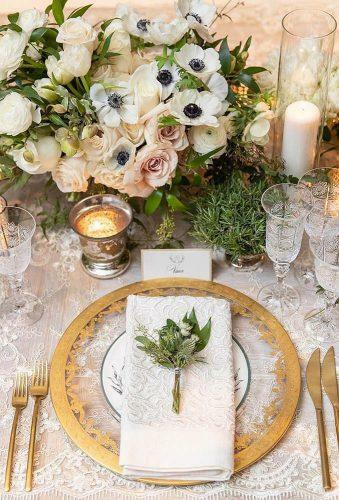 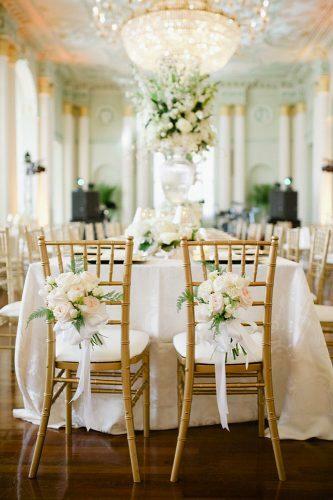 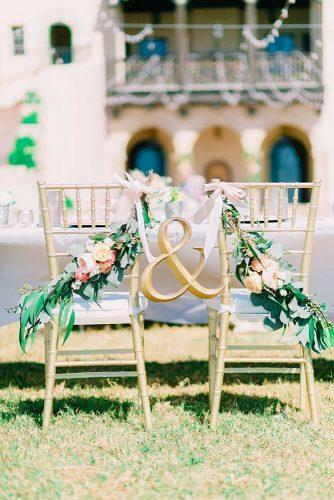 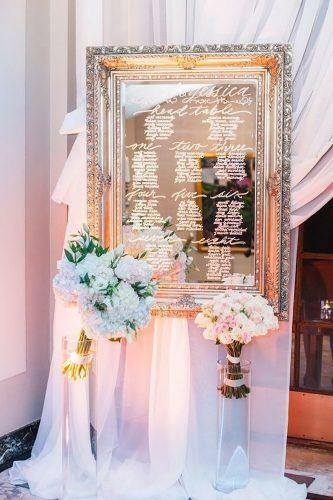 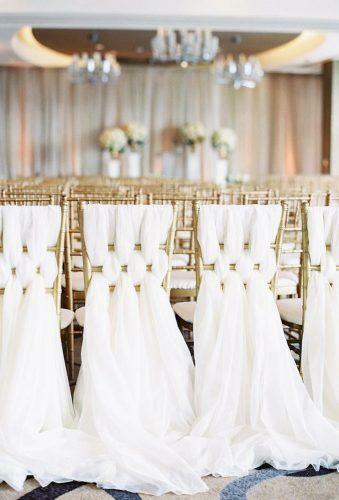 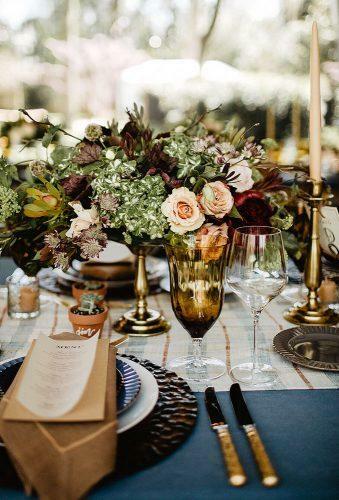 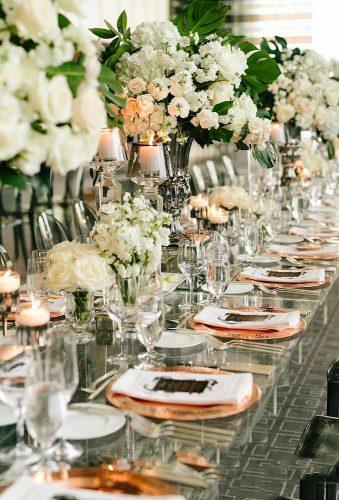 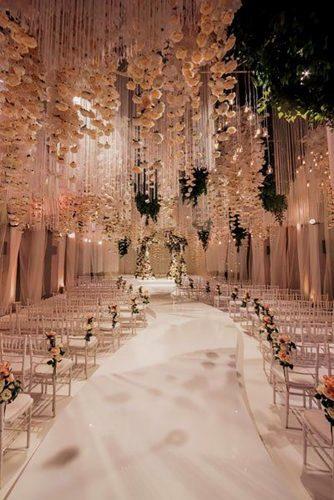 Luxury wedding decor ideas can be very different and require special attention. 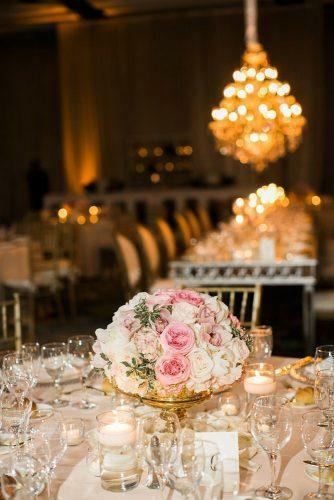 The best of them you will find in our gallery.